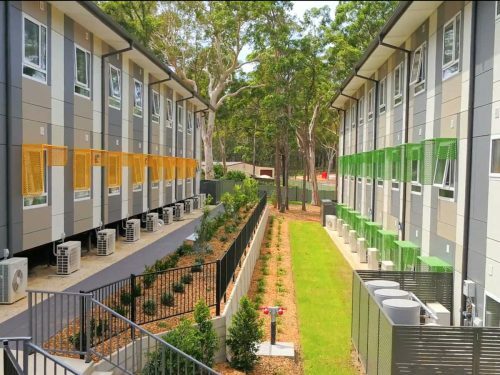 Energy Efficient Windows Australia supply thermally efficient steel reinforced uPVC double glazed windows and doors. 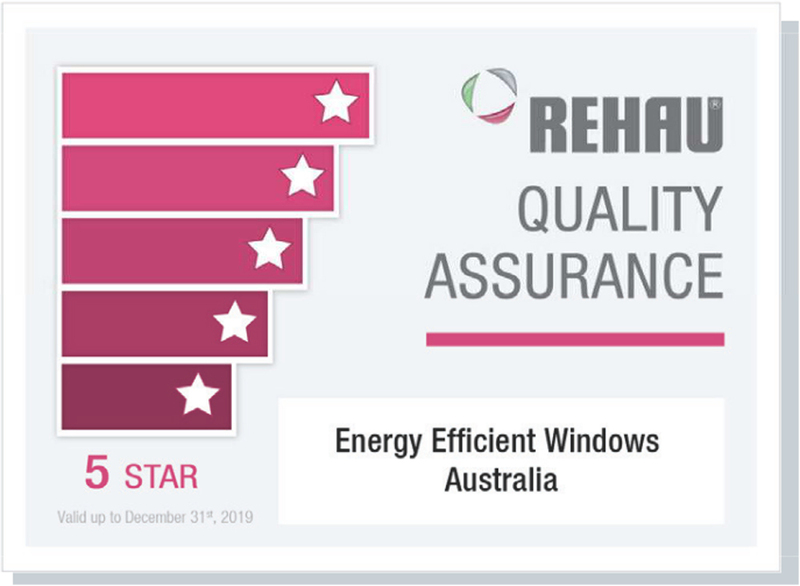 Using the Rehau window system, a quality German design with UV-stability specially formulated for the Australian climate; you’ll be able to relax knowing there won’t be ongoing maintenance. Our door and window frames are available in a variety of colours and can be paired with quality European hardware. Get the best price on uPVC double glazed windows and doors direct from the manufacturer. We manufacture and install window systems that are designed for your home’s location, temperatures and unique aesthetics. You receive full package services at affordable prices with EE Windows. We pride ourselves on the innovative window and door systems that we deliver to our customers with the highest level of quality and consistency. 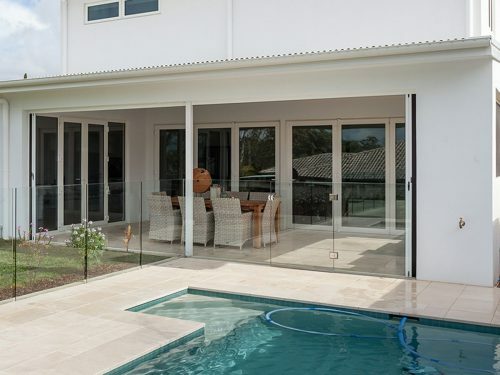 Environmentally valuable and possessing a sturdiness and architectural grace never seen before, EE Windows Brisbane’s double glazed window & doors open a new world of possibilities for the way we create and inhabit spaces. Double glazing is the design of a sealed glass unit that comprises of 2 sheets of glass that is separated by a spacer bar that sits around the exterior of the glass. It is this spacer bar that creates an air gap in mm that produces the insulation break between the inside and outside of the window. Beyond insulation, there is also the added benefit of noise reduction that is capable of blocking out high-density traffic zones. The most enjoyable aspect of the double glazed windows & doors is the ability to block out the noise yet still possess unobstructed views of the exterior of your home. 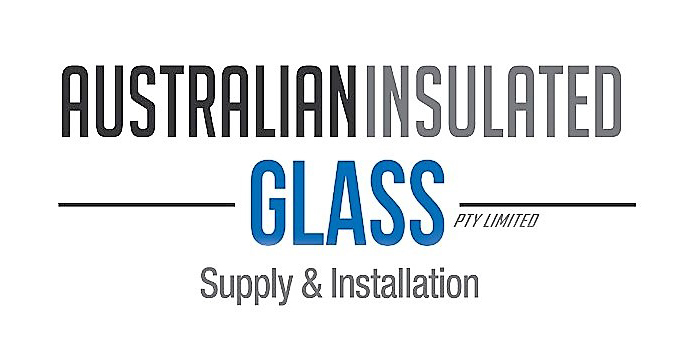 Double glazed uPVC window frames provide the best insulation for Australian homes. With uPVC frames, your home will be cool in Summer and warm in winter. Requiring little maintenance, uPVC double glazed windows and doors don’t rust or corrode over time. All you need to clean uPVC farms is soapy, warm water and a cloth. A stylish and space-saving feature for any home. Bring the outdoors in to create the perfect entertaining space. Keep the insects out with flyscreens which can be fitted to any uPVC window or door. A European style of door which has three positions: tilt, open, and lock. These adaptable windows can be hinged from either side, or top. A European style of window which has three positions: tilt, open and lock. Make entertaining a breeze with windows which fold away to the side. The perfect choice to maximise interior and exterior space.